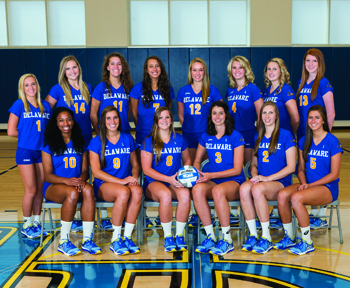 Penn Volleyball hosts Delaware on Tuesday, September 10 at 7pm in the Palestra. As a former Delaware Volleyball student-athlete and active UDVB alumna, as well as a prior staff member with Penn Athletics and Penn Volleyball Development, I am very excited to see the Red & Blue take on the Blue & Yellow! 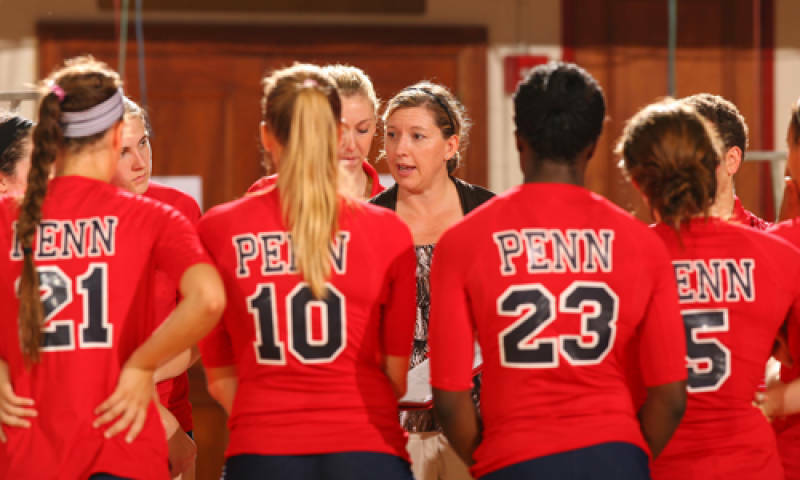 For the full 2013 Season Penn Volleyball Schedule, visit here. On September 17 and September 25, I’ll be traveling to NYC and Boston with several Penn colleagues for the Time to Shine Campaign Celebrations. I’m excited to see President Gutmann’s presentation on the Making History Campaign and mingle with many of the wonderful alumni in the region! Don’t forget to visit the Time to Shine website for more information and to register for the event in your local city! 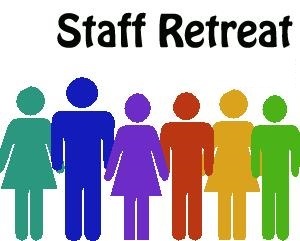 On Thursday, September 19, we will be having our first Regional Clubs Team retreat. I’m looking forward to hearing from our featured guest speaker about strategic planning, leadership development, and ways to enhance engagement of alumni volunteers – I’m also excited about the free breakfast and lunch! Interested in learning more about the Regional Clubs team? Check out our staff page here. Filed under Alumni Perspective, Athletics, Molly S.